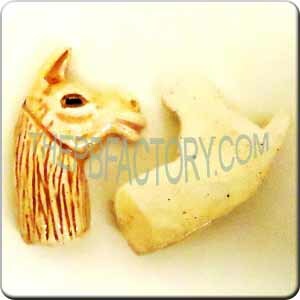 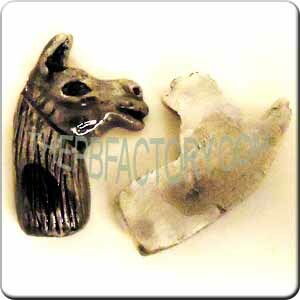 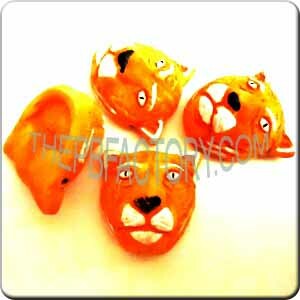 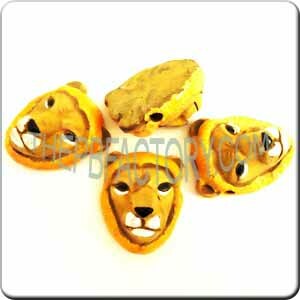 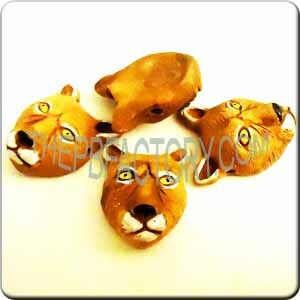 Animal Heads' shaped pendants, rich with details. 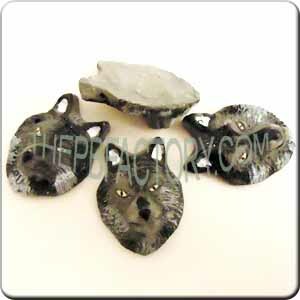 Great item for necklaces and bracelets. 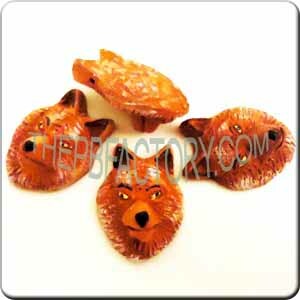 Sold 6 units per package. 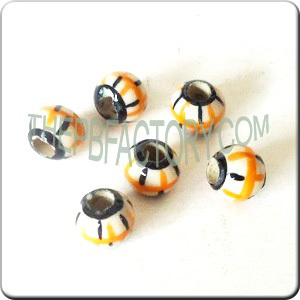 Hole size varies, check each item description to learn more.